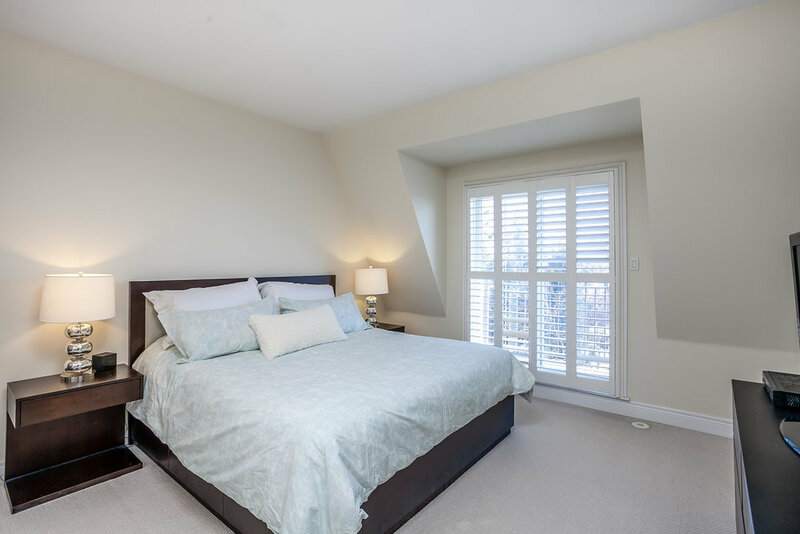 Newer Build Executive Townhouse Featuring 3 Bedrooms, 3 Washrooms And Double Car Garage! 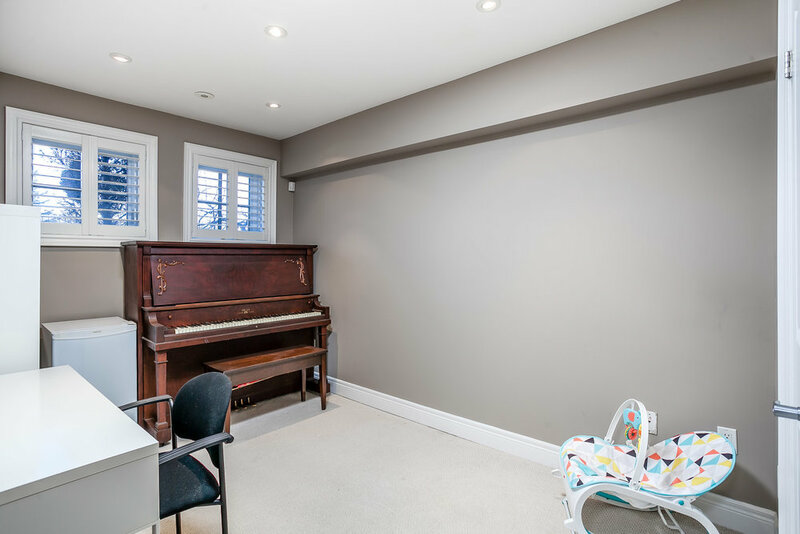 Open Concept Main Floor Designed For Entertaining And Family Living, With A Cozy Gas Fireplace And Walkout To The South Facing Terrace. 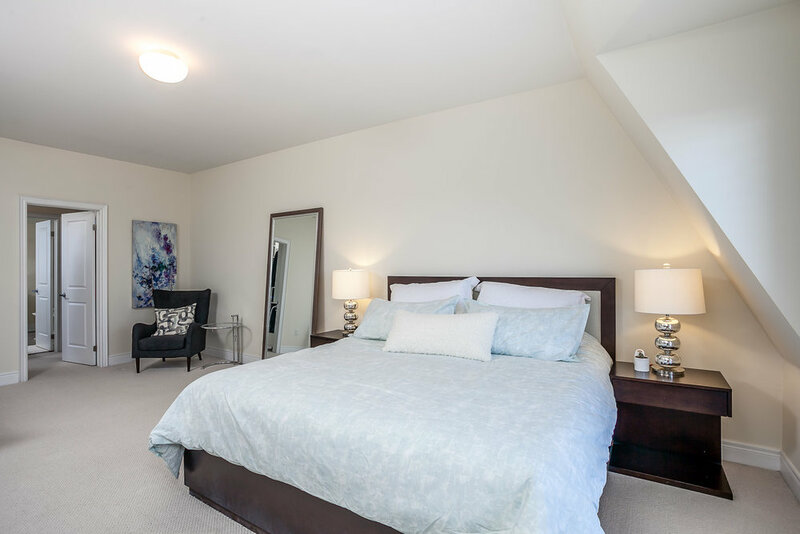 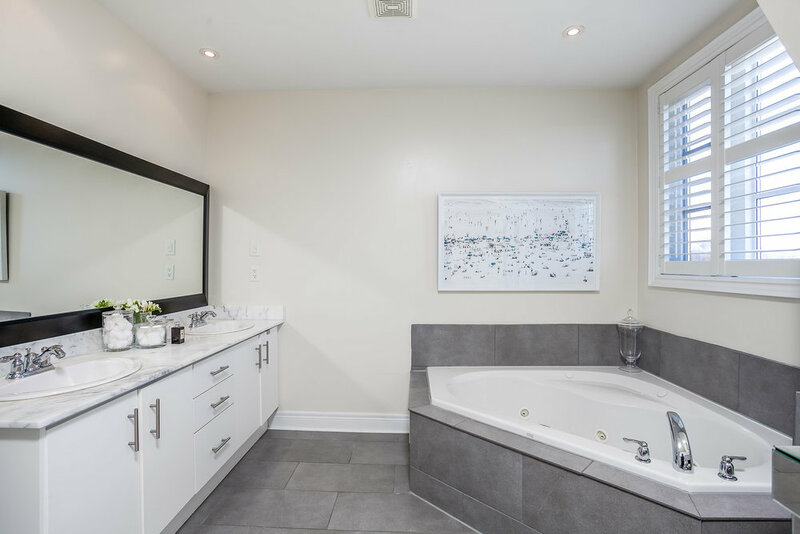 Flooded In Natural Sunlight, The Master Suite Features Its Own Sitting Area, Private Balcony, Walk-In Closet And 5 Piece Ensuite Bath. 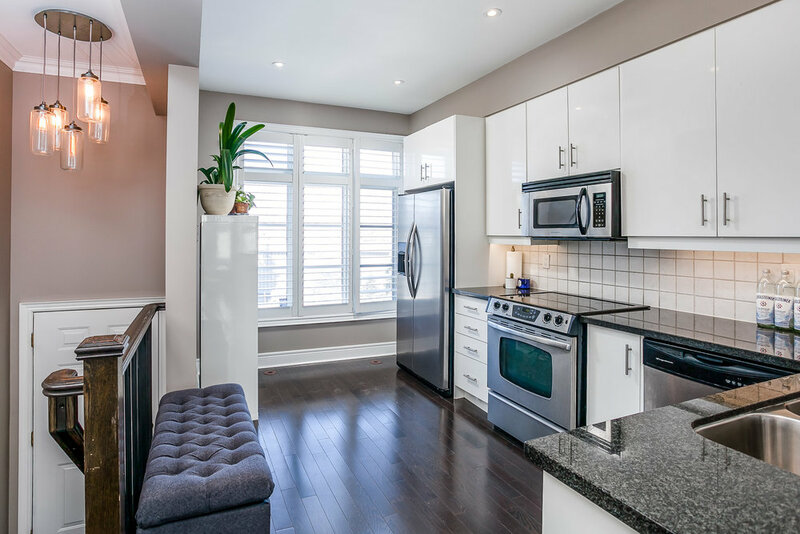 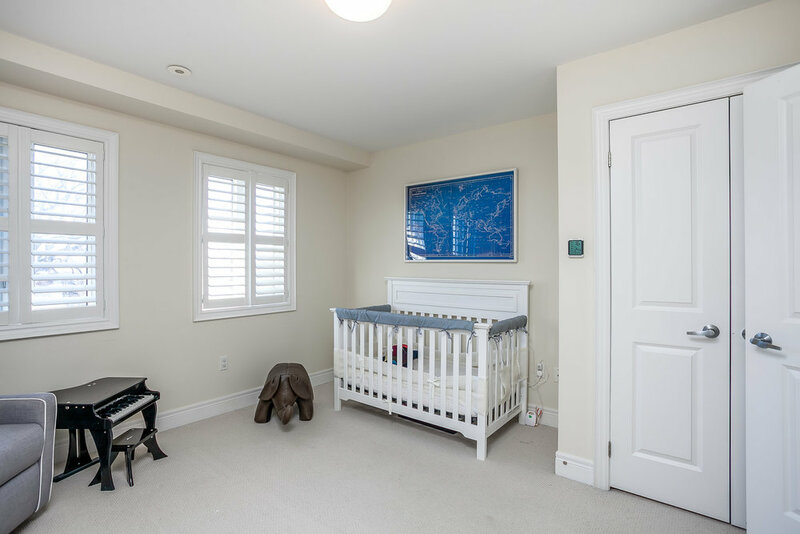 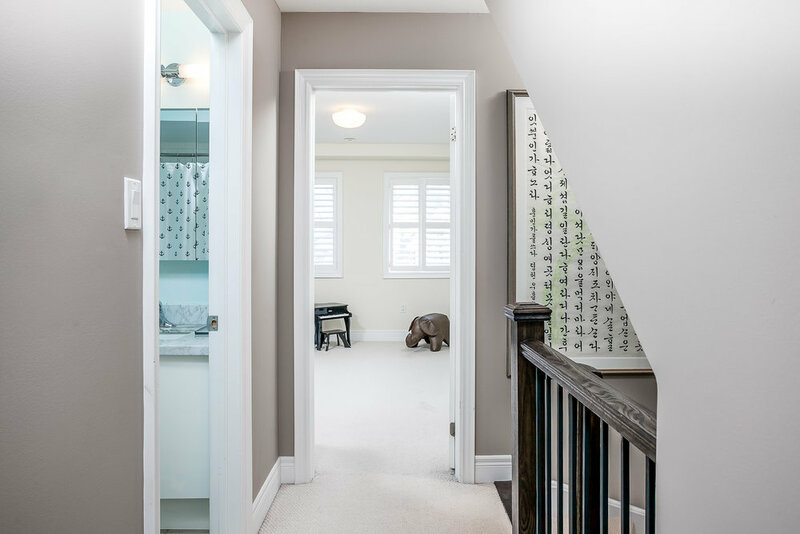 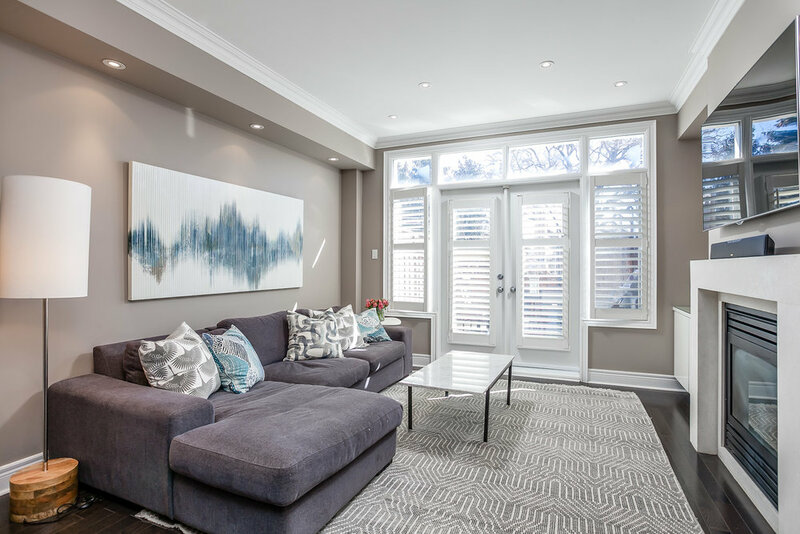 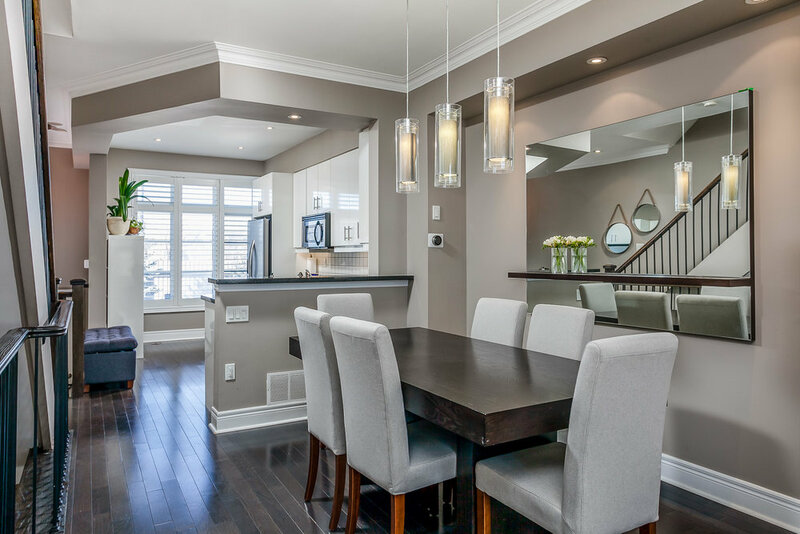 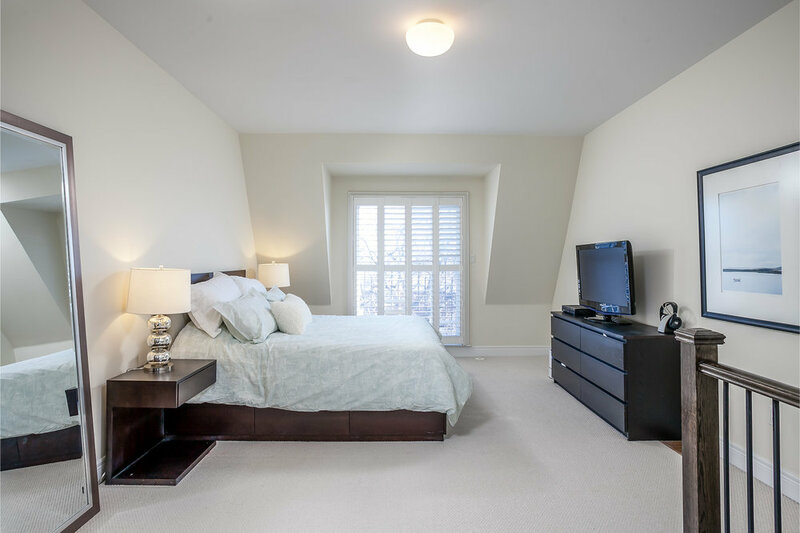 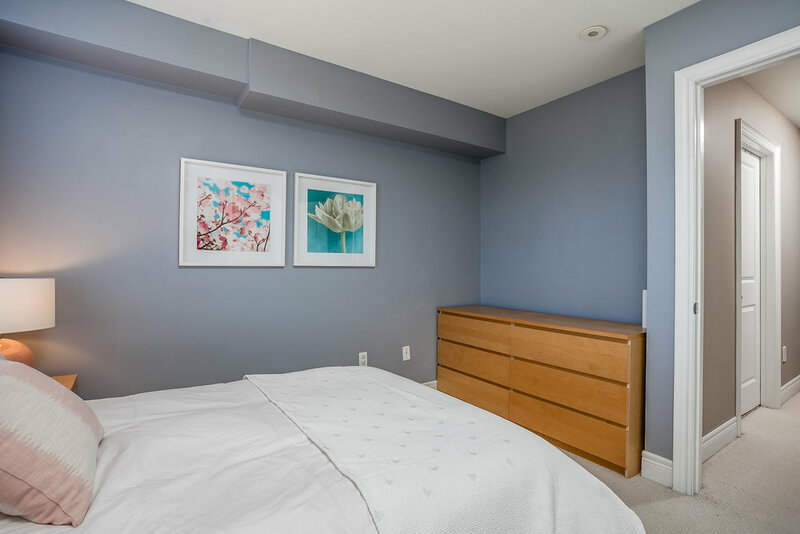 Prime Mimico Location Close To Shopping, Restaurants, Entertainment, Transit And The Lakeshore. 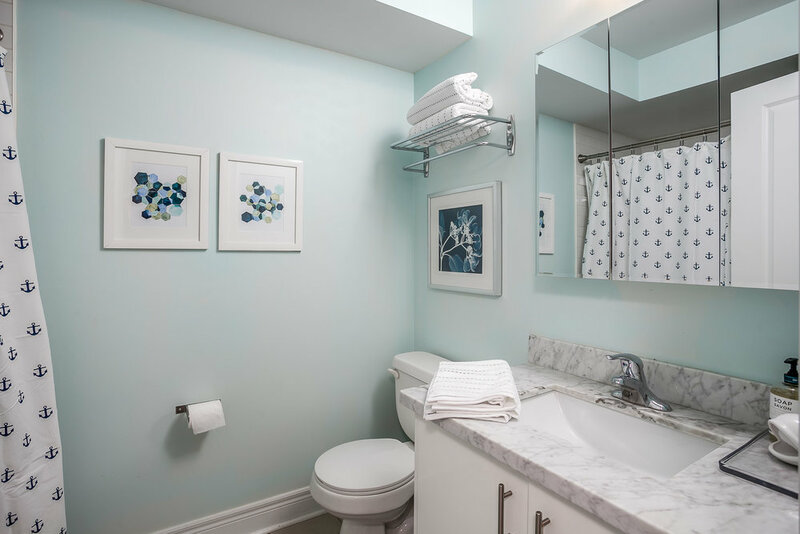 Includes Fridge, Stove, Microwave, Dishwasher, Washer And Dryer, Light Fixtures, Custom Window Coverings And Tandem Parking For Two.